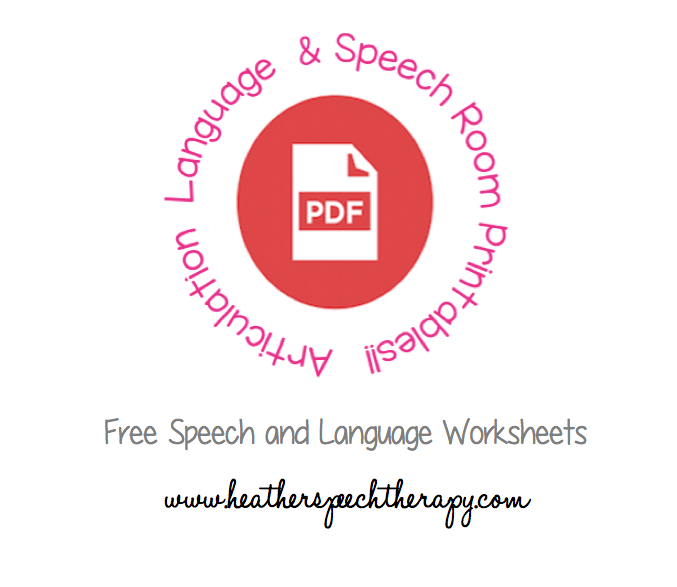 I created these free speech therapy worksheets so you can easily download and print them out to use as part of your speech therapy program. Just scroll down the page to view the worksheets by topic. 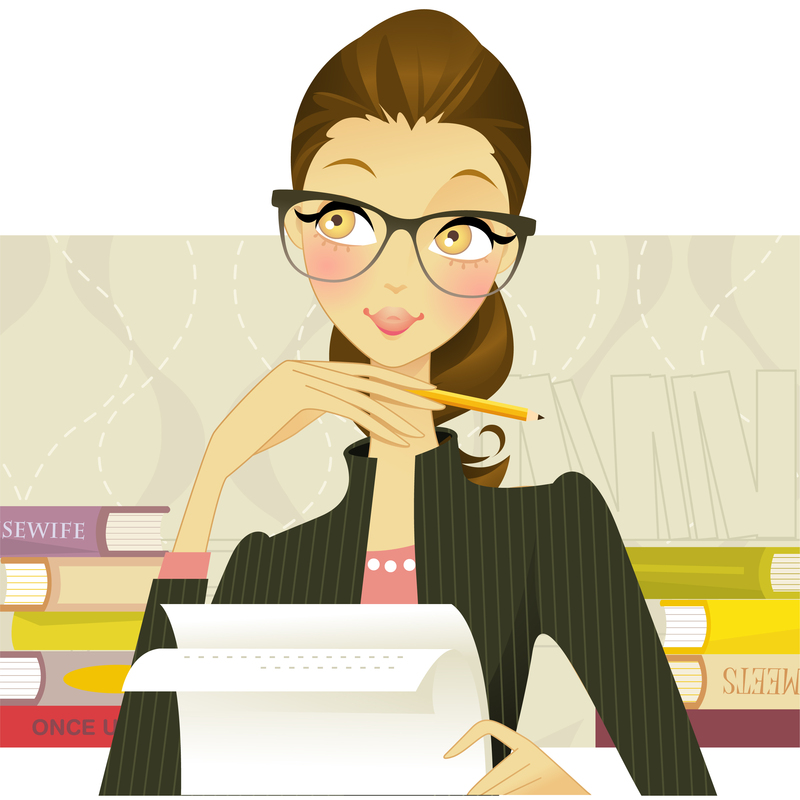 You will find articulation worksheets, vocabulary worksheets, grammar worksheets, holiday vocabulary and grammar games…and lots of other miscellaneous creations that I use in my speech program. I’m happy to share these with parents as well as Speech-Language Pathologists. If you would like more information on what articulation therapy is you might like to read a post I have written called Teaching Speech Sounds: The Process of Traditional Articulation Therapy . Parents: If you are a mommy or a daddy (or grandma or grandpa) who wants to work with your child at home, you can use these speech therapy activity pages for extra practice. Just choose the sound position to work on (initial, medial, or final) and click on the corresponding link to view and print the worksheets. To help make practice more fun, you can print out two of the same page so you have pairs, cut them out, and use them to play a game of memory or go fish. You can also use them as flashcards. You will find free speech therapy worksheets by sound and at a variety of levels; word level, phrase level and sentence levels! More to come! Please check back or email me if you can’t find what you are looking for. Enjoy! Can You Go 150 TPS?